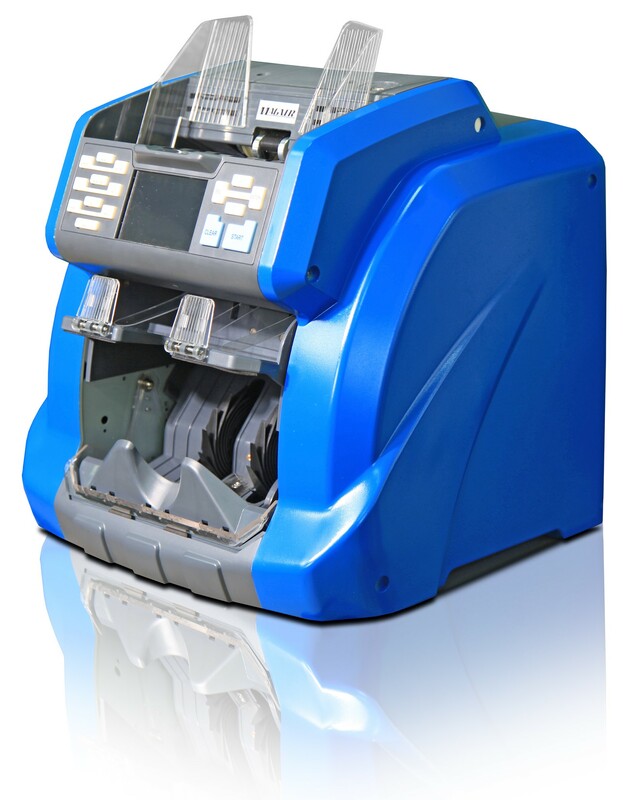 The Magner 152DC banknote sorter with optional fitness has a modern, user-friendly interface for optimal efficiency. 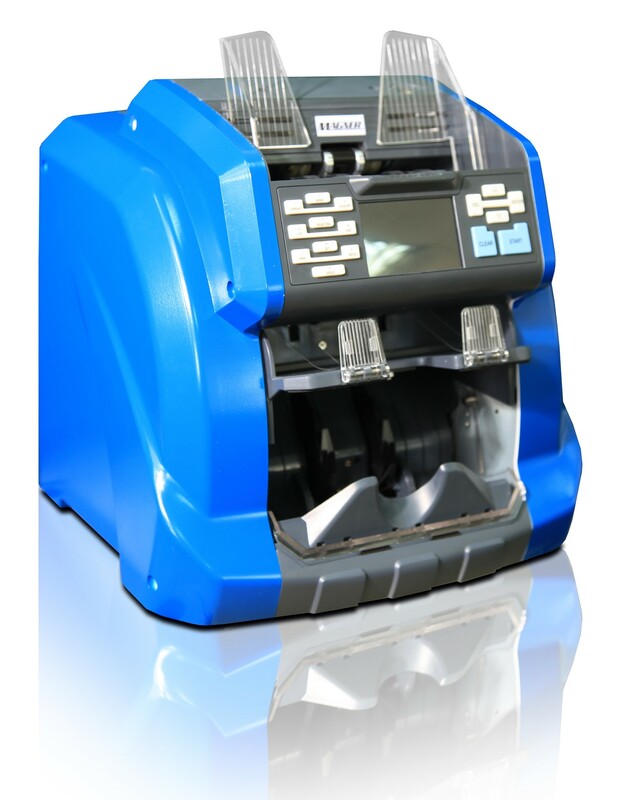 Keeping user health in mind, the M152DC includes an automatic dust cover to minimize the amount of dust and debris transmitted to the operator during banknote counting. The M152DC uses a full range Magnetic sensor, dual full-color RGB CIS sensors (contact image sensors), Ultraviolet transmission and sensors, as well as Infrared sensors to provide rigorous counterfeit detection and reliable performance. Optional Fitness (note sorting by quality): Stains, Dirt, Graffiti, Ink, Holes, Tears, Dog-ears etc.